Being as super fair as I am, sunscreen is a big deal, especially with a holiday looming. 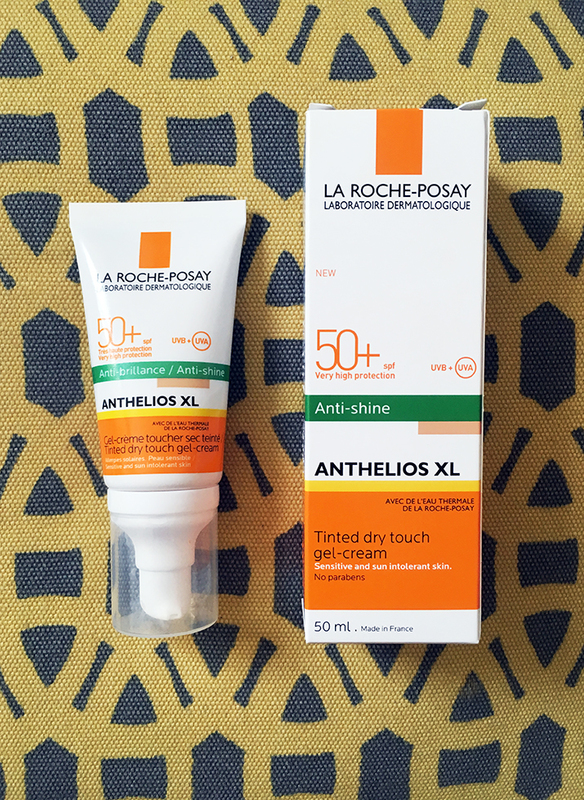 On past trips abroad I’ve always just used my regular suncream on my face, and added a tinted moisturiser over the top if my skin needed some coverage, but that’s going to be a thing of the past now that I’ve got the La Roche-Posay Anthelios XL Dry Touch Gel Cream! This tinted sunscreen with SPF 50+ is designed for the face, and with such a high factor, it’s perfect for fellow fair skinned ladies like me! The texture of this is like nothing I’ve used before; it feels like a cream, but melts in to the skin like a gel, and has just the right amount of colour that blends out nicely with the fingers, much like a tinted moisturiser. It feels comfortable on the skin even though it is slightly thick in consistency, and the colour wears well throughout the day, giving a nice light coverage. I’ve been testing this out over the past few weeks when we had a mini heatwave, wearing it both alone, and underneath a full face of make up and my skin didn’t burn one bit, even after a few hours out in the heat with no shade and no re-application. In fact I was so impressed with it that I’ve actually stopped using it so that I can save the rest of the tube to take on my holidays! 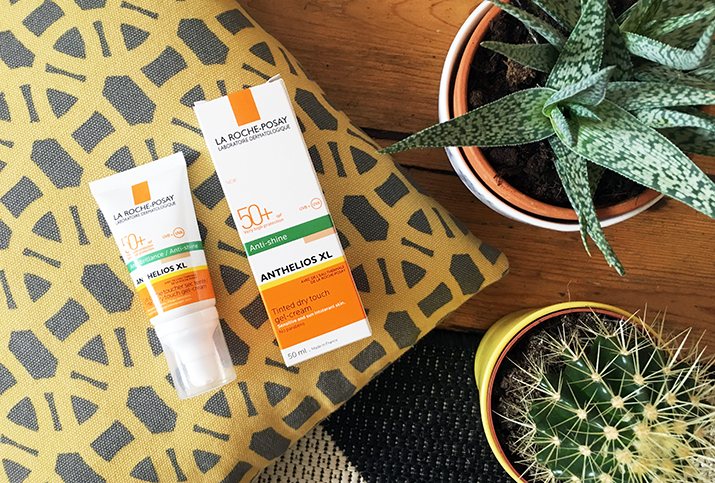 I can see this becoming a firm favourite in my beauty regime over the summer months, and can’t wait to try out more of the La Roche-Posay sun range. My skin hasn’t always agreed with La Roche-Posay skincare in the past but I have always admired the brand, so to find something from their range that my skin is happy with is amazing! Have you tried this product? What sunscreen products would you recommend? This looks so good! I definitely know the struggle of trying to find a decent face suncream that actually works. The only ones I ever find are only factor 30, going to have to give this a go!